Play for free, co-op for free. EA's analog to Xbox One Access offers up a fistful of PC games in exchange for a monthly subscription fee. Most of the titles are the company's heavy hitters, but recently a little co-op RPG called Torchlight 2 made it on the list. When Battlefield and Dead Space doesn't cut it, it's time to go indie. 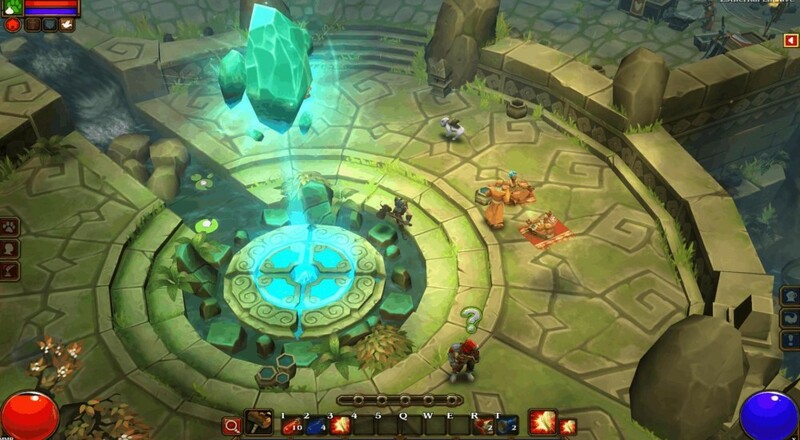 Torchlight 2 was released in 2012 and sold more than two million copies by the end of the next year. This prompted developer Runic Games to release even more community modding tools, including the crazy full-featured GUTS editor for easy map making. The game continues to go strong as players realize just how fun isometric action RPGs can be when played with friends. If you don't already have Torchlight 2, signing up to EA Access will let you play it for free. As long as you pay the monthly subscription fee of $4.99, of course. You do get a 10% discount on all game purchases as well as occasional access to pre-release material, so there's a little more incentive than just a vault full of games to play at your leisure. And Torchlight 2, of course!